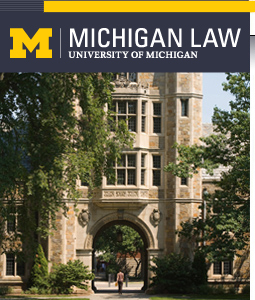 The Law School has compiled the following lists of courses currently or recently offered and faculty teaching in this area to guide our students interested in Public Interest Law. These are not exhaustive lists, but a rather a starting point for students interested in this area of study. This list does not set out the courses in the order in which they should be taken; please consult with the faculty members and associate and assistant deans for guidance. For information related to this area beyond course offerings, please read about our Public Interest Community.